The Waterside stud is situated at Sun Valley Stables in Sun Valley, just north of Kyalami. The broodmares and stallions are kept at Sun Valley and this is where the mares foal down. 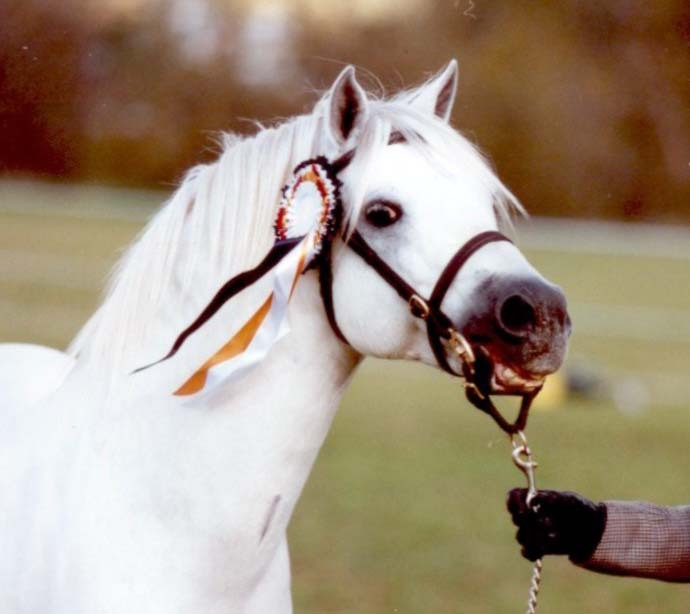 The Waterside stud breeds high quality sports ponies and horses. and Waterside Classic Token (Part bred Welsh by Foresyte Bannut Glyndwr out of Columbo Guinea (TB). to compete in all disciplines on 1 pony. Warmblood horses are also bred for the adult & junior riders. He will always be Waterside Studs Greatest Stallion.